Whether it’s a bone chilling rainy day or a frigid winter afternoon, nothing warms my soul more than a cup of home-made roasted curry butternut squash soup. I absolutely love the rich flavour and the curry spice kick. It’s extremely quick to make and comes with a whole host of health benefits. Butternut squash is low energy density, which means it offers tremendous nutrients without a lot of calories. It’s also rich in dietary fibre and phyto-nutrients and contains no saturated fats or cholesterol, making it highly recommended by dieticians for controlling cholesterol and weight loss. 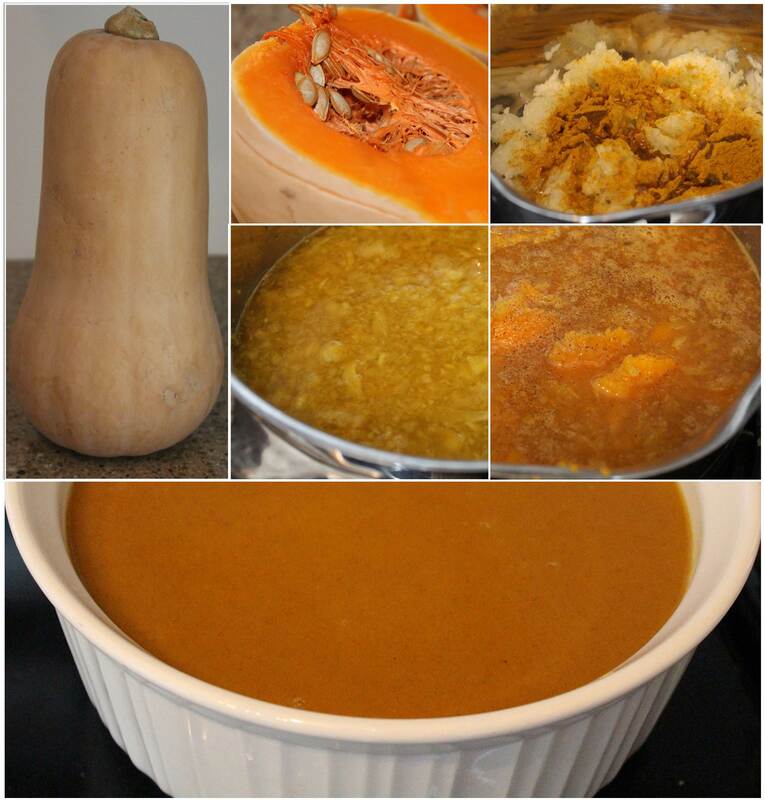 Here is my quick, delicious recipe that is sure to warm you up on a chilly day.